Though the award wasn’t given much fanfare, Australia-based studio Mountains’ Florence: An Interactive Love Story took home the honour of top mobile game of the year at the 2018 Game Awards. In Florence, players take on the role of 25-year-old Florence Yeoh as she moves through her daily routine and life. The game primarily follows Florence’s relationship with a cellist as the pair navigate the ups and downs of falling in love. The game’s story is told through brief chapters and primarily features puzzle-based gameplay. 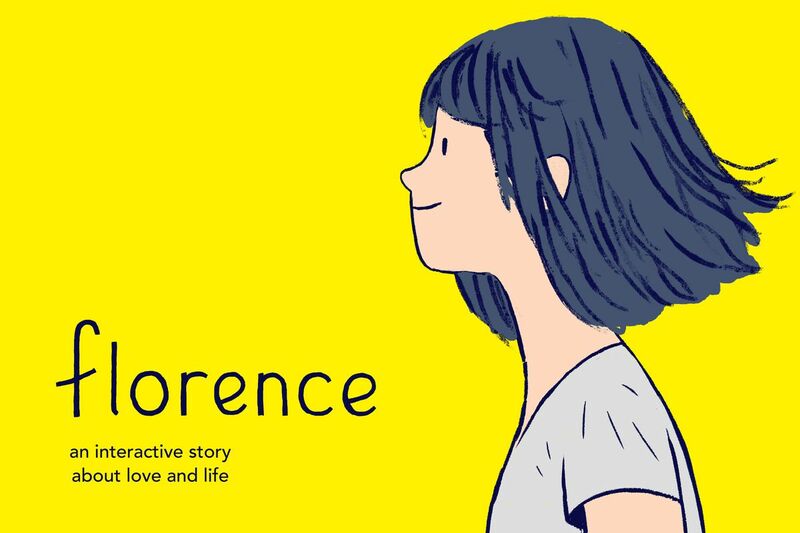 Florence is available on in the iOS App Store for $2.99.